Get updates, discounts, freebies, new book releases and more! 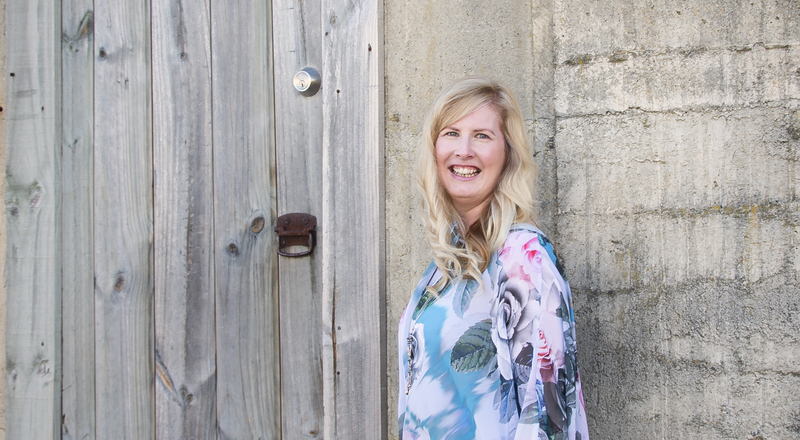 Lise works with savvy authors and business owners who are looking to inspire and connect with their audiences by sharing her knowledge on self-publishing, email marketing, and productivity hacks. Lise has written and self-published over 23 books in the past two years and is set to increase that to over 30 in 2017. Lise can be regularly found in local cafes, tapping away on her Mac, enjoying the sweet, delicious taste of a Chai Latte. To learn more about what Lise does, head on over to www.hustleandgroove.com, where she shares free resources to help authors and entrepreneurs make money from their books and websites.